Urban Farm with development potential! Outstanding southern exposure! 2 properties being sold as one. 22 Stevenson Rd. 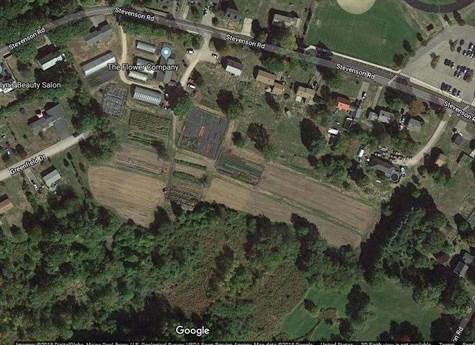 (map/lot: 20/31/A) - .97 Acres with barn & greenhouse being sold with 6 Meadow Lane (map/lot 29/31)- 29 acres with green houses and fields. Currently a flower farm following organic practices. Serviced by town water/sewer and natural gas plus well for irrigation. Various plans for possible development available, not approved. Amazing farm land or future eco-friendly housing development! Farm is leased through 11/30/19. Please call for more information. DO NOT WALK ON THE PROPERTY WITHOUT AGENT.